Recently we reported on the World’s Ugliest Dog Contest in Petaluma in Breaking News: Quasi Modo winner of the World’s Ugliest Dog Contest! Today Jimmy Kimmel wanted to do something special for Quasi Modo, the winner of this year’s Petaluma’s World’s Ugliest Dog Competition. So he reached out to celebrity stylist Carson Kressley and his team of hair, makeup and fashion experts to give the World’s Ugliest Dog a full celebrity makeover. Only after one day of posting it, as of this morning, it has already been viewed over 75,000 times. To see the winner of last year, Peanut, get a makeover see our post Video: #Petaluma’s Ugliest Dog Gets Makeover on Jimmy Kimmel Show. If you like this post, please share it with friends on your timeline using the social media icons below. 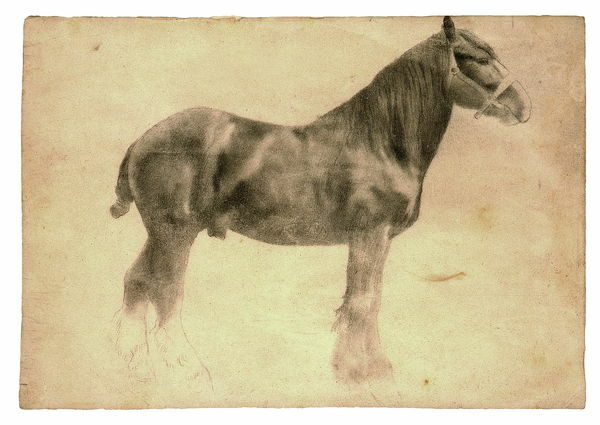 “Edgar Degas: The Private Impressionist” Gala Preview Reception – Fri., June 19, 7pm: Works on paper by the artist and his circle. Petaluma Arts Center, 230 Lakeville St.
Cinnabar Theater presents the opera “Falstaff” – runs through 28: Cinnabar Theater, 3333 Petaluma Blvd. North. For information and show schedules, call 763-8920. Historic Downtown Walking Tour – Sat. 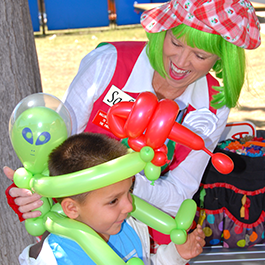 10:30am: Costumed docents stroll you through historic downtown. Donations welcome. Free. Petaluma Historical Library & Museum, 20 Fourth St. 778-4398. 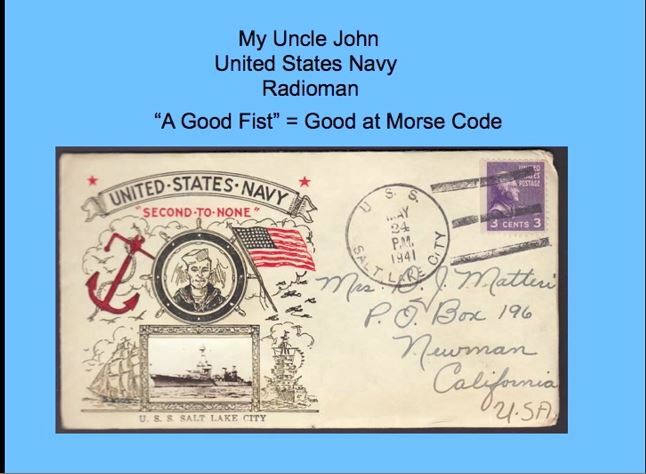 “United States Navy Radioman – A Good Fist = Good at Morse Code” – Sat., June 20, 2pm: A video presentation with annotated stamps and images of varying war eras. Petaluma Historical Library & Museum, 20 Fourth St., 778-4398. Saturday Farmer’s Market in Walnut Park – Sat., 2-5:30pm: Over 60 booths selling farm-fresh produce and local products. Live entertainment & activities in Walnut Park. 415-999-5635. East-Side Farmers’ Market – Tuesdays, 10am-1:30pm: Year-round, rain or shine! Petaluma Community Center Parking Lot, 320 N. McDowell Blvd. 415-999-5635. 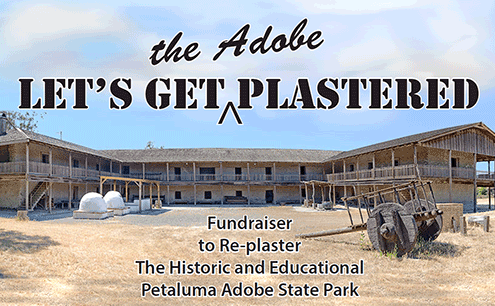 “Let’s Get the Adobe Plastered” – Tues. June 23, 6pm: A fundraiser for Adobe State Historic Park to replaster the Adobe. Held at Lagunitas Brewing Company, 1280 N. McDowell Blvd. 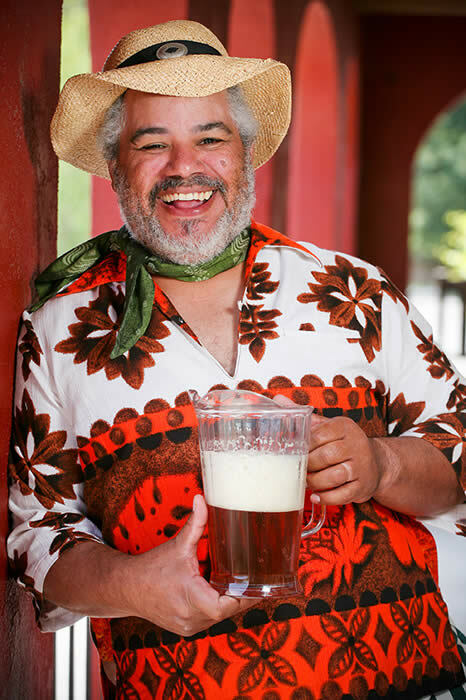 Sonoma-Marin Fair – June 24-28: Featuring animal exhibits, games, carnival rides, the World’s Ugliest Dog Contest, concerts (Tower of Power, Beach Boys, Tanya Tucker and more) and other events. Click here for the full event schedule. Wednesday Evening Farmers Market – Wed., 4:30-8pm: Two blocks of vendors, music & fun in Theatre District.